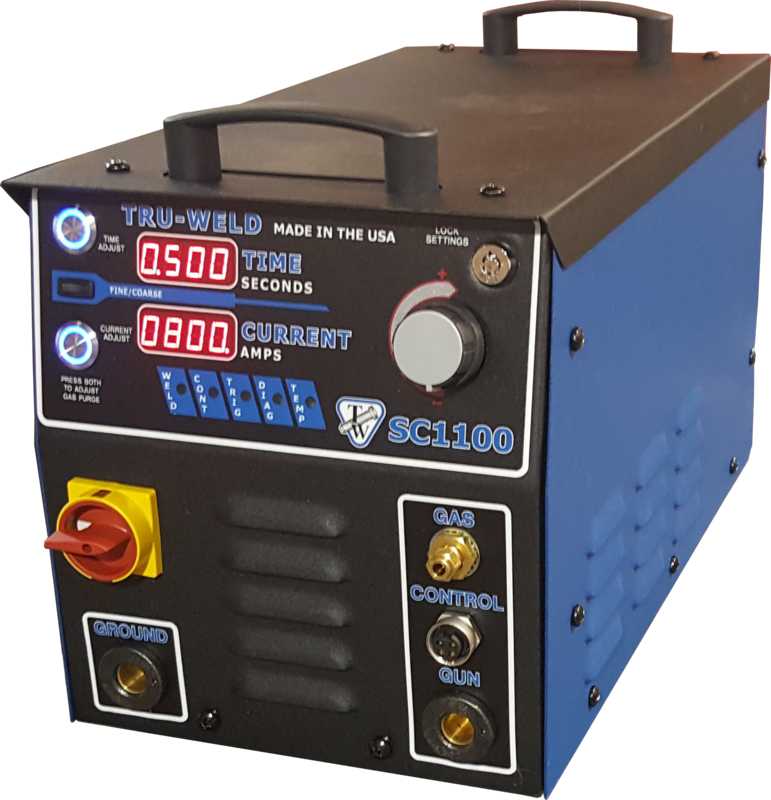 The SC1100 is a fully integrated stud welding system for ferrule-shielded and gas-shielded drawn arc stud welding processes. The SC1100 contains digital controls for weld time, weld current, and gas purge time. 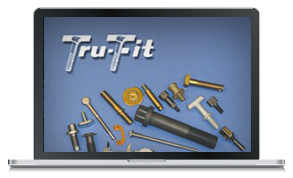 The system was designed to be an ideal fit for shop use, weld up to 5/8″ diameter threaded studs. This is all contained in a compact, portable package.